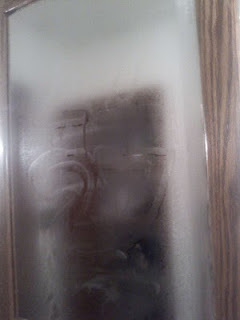 What is that number that is materializing on the mirror? What number is it? Oh. 27.